The groom saved a life on his wedding day. A wedding day is one of people’s most awaited moment. When people think about weddings, they picture it out perfectly the way they want it to be, and I believe that doesn’t include seeing a drowning boy while you’re in suit on your wedding day. Yes, that happened on a newlywed couple in Canada. My question is, where is that kid’s parents by the way? One thing is for sure, that woman surely got a fine and loving husband. 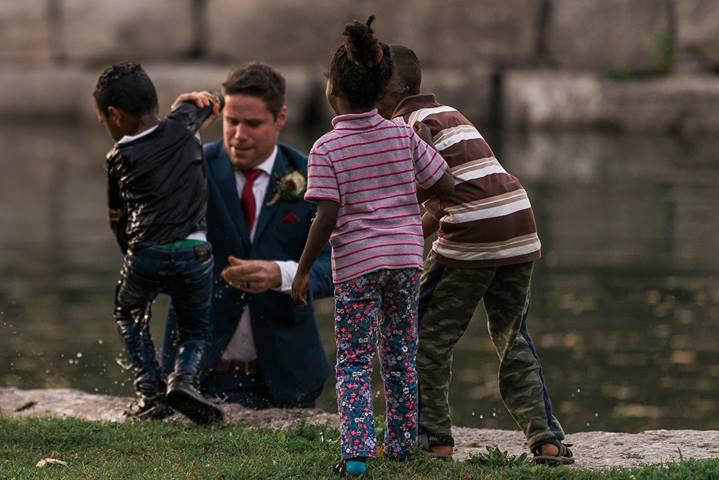 Newlyweds Clayton and Brittany Cook were posing for photos on a park bridge in in Kitchener, Ontario when Clayton noticed a little boy struggling to swim in the river. 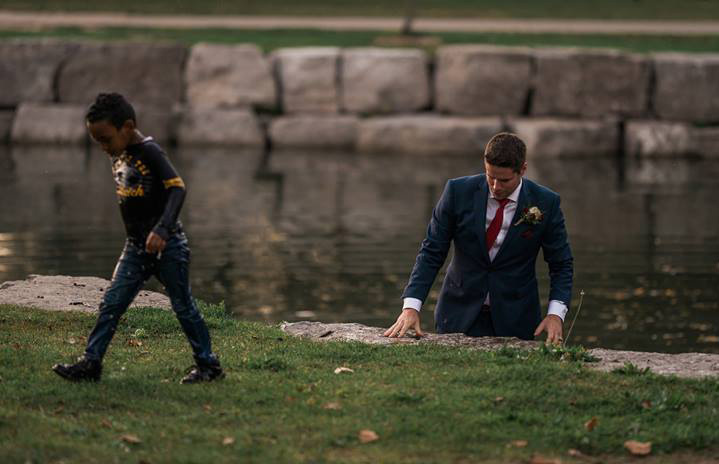 With no concern for his wedding attire, Clayton jumped into the water and pulled the boy out. 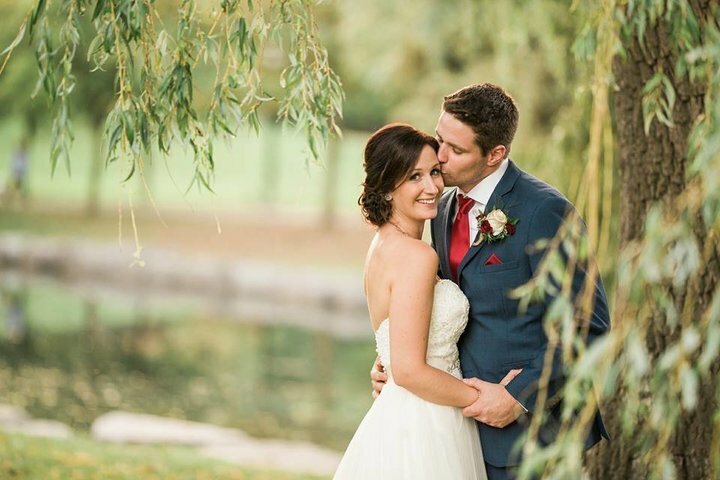 Wedding photographer Darren Hatt captured the rescue and posted photos of the incident to his Facebook page. The couple didn’t think much of the incident at first but later realized the value of Clayton’s quick thinking. “Now it’s hitting us more that if we weren’t in the right place at the right time, things may have gone differently and perhaps even tragically,” Brittany said. Brittany said her husband’s quick thinking and selfless action were just some of the reasons she fell in love with him in the first place.